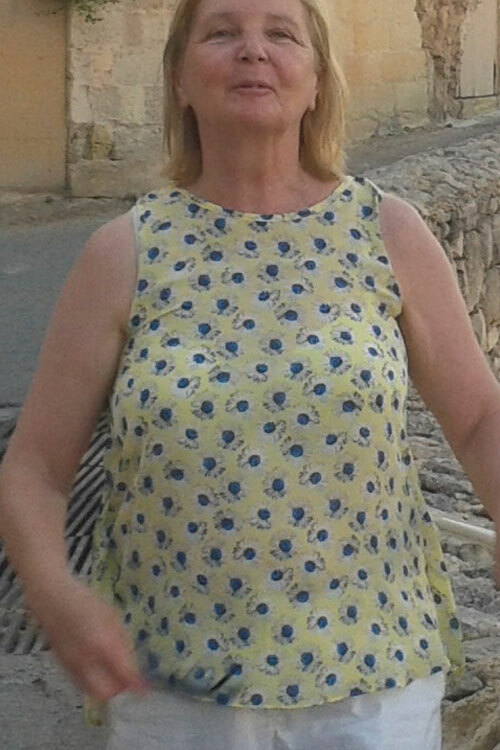 Mary’s concern for her health due to her two lifelong illnesses was further compounded when her GP suggested she start taking cholesterol medication. Her mother had passed away at aged 70 and when Mary got sick she feared the same would happen to her. She decided to start at the Orsmond clinic to control the amount of medication she was taking and to safeguard her future health. “Dr Eva put me on a programme called the Very Low Calorie Ketogenic Diet where I had 50g of carbohydrates a day. I would have the Orsmond Clinic products as well as having my own home-made soups for lunch and my meal in the evening would be homemade vegetable dishes with the Eurodiet product.